VanDutch became a part of Cannes since 2008. VanDutch was designed to meet the dreamy desires of the French Riviera. It eventually grows to provide unique services for our clients with their particular requests. 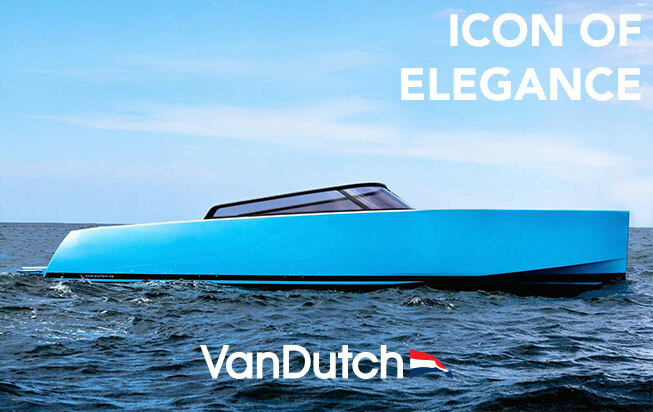 The Uniqueness with VanDutch is the personal attention given to you in selecting the Boat you desire for yourself, friends and family. Depending on the number of guests, popular boats are ready at your disposal. VanDutch is an active member for participating in various events at Cannes. Cannes comprises of The Promenade de la Croisette, which is a prominent road. It stretches along the shore of the Mediterranean Sea and is about 2 km long. The Croisette is known for the Palais des Festivals et des Congrès, where the Cannes Film Festival (Le Festival International du Film de Cannes) is held. Attending Cannes Yachting Festival in September each year, is also very exciting with VanDutch. We are also available for photo shoots during festivals and events as well as throughout the year.